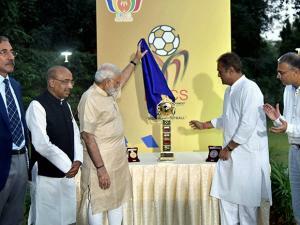 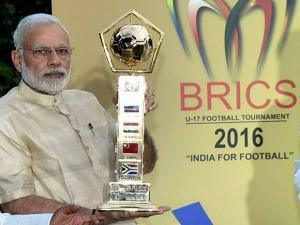 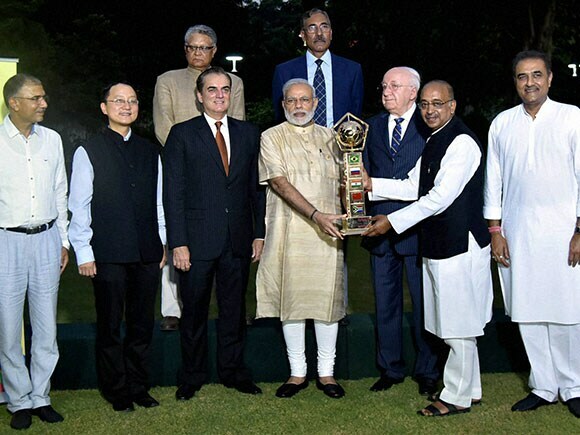 Prime Minister Narendra Modi unveiled the Roll On Trophy for BRICS U-17 Football Tournament to be held in Goa from October 5 to October 15. He used the occasion to reiterate the nation's commitment to 'Sports for All' and 'Khelo India' and taking football to every corner of the country. 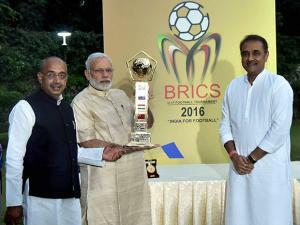 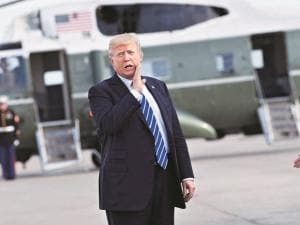 Wishing the tournament grand success, he said he was confident that it will meet its objective of facilitating greater understanding and friendship amongst all participants. Minister for Youth Affairs and Sports (Independent Charge) Vijay Goel, said the trophy symbolises the free and enterprising spirit of youth and strength and commitment of the BRICS nations towards solidarity in their global endeavours.